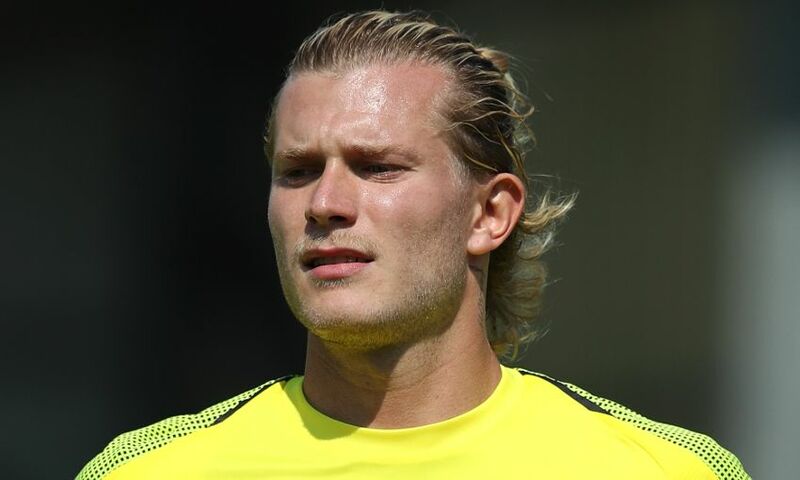 Loris Karius is set to miss Liverpool's International Champions Cup encounter with Manchester United on Saturday due to a knee injury. The goalkeeper has a minor issue that is likely to rule him out of the Reds’ clash with their old rivals in Michigan. It means Liverpool will turn to Academy stoppers Kamil Grabara and Caoimhin Kelleher, with Simon Mignolet yet to return for pre-season training due to his World Cup commitments and new signing Alisson Becker only set to join up with his new teammates at the training camp in France next week. Jürgen Klopp confirmed to Liverpoolfc.com: “Loris has a little tendon problem in the knee. “Nothing ruptured or something like that; it’s more that it’s inflamed so we’ll have to see how that settles. Klopp confirmed Liverpool are yet to make a decision on which goalkeeper will start the fixture, with the pair both getting game time during the pre-season programme so far. The manager continued: “It’s a big opportunity for them - 100,000 people will be more than they’ve played in front of altogether so far, I think! It’s a big difference. “I haven’t made a decision on who will start, but maybe Kamil because Caoimhin played the last game. Elsewhere, Klopp is confident Georginio Wijnaldum will soon be back in training having sat out Friday’s session due to a minor injury. He explained: “I spoke to Gini a little bit earlier and he said he wanted to try, but the medical department advised it was not possible. It was a little muscle thing."